A document of time I spent in wilderness over a year as act of personal ecological reconnection marking the 50th anniversary of the Wilderness Act. Van Dyke photographs printed from film negatives on BFK Reeves at The Penland School of Crafts. The poem, Twelve Days, letterpress printed with ink made from materials I collected over the year at The University of Alabama. 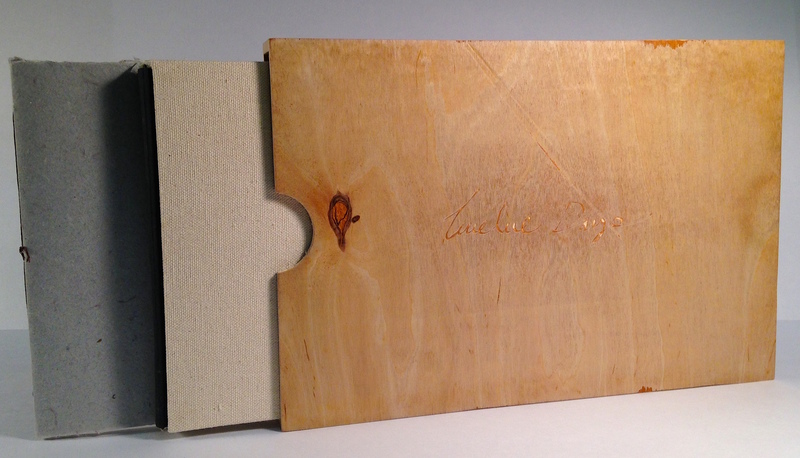 Adhesive bound in Alabama Cotton Duck and housed in a Red Oak Slipcase. 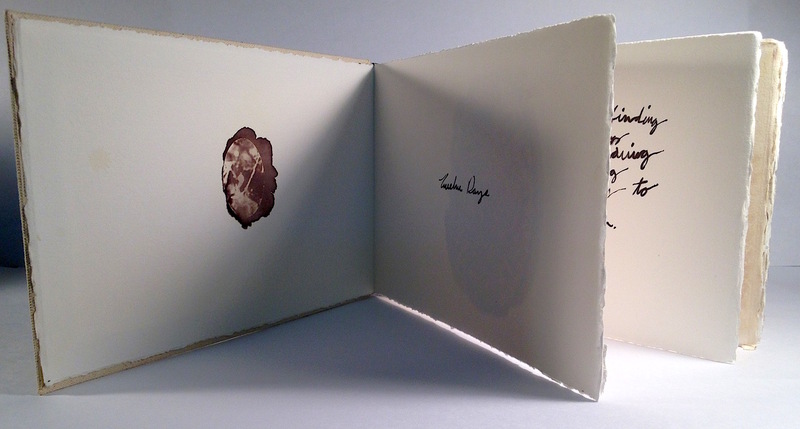 This is my MFA in the Book Arts Program Thesis at The University of Alabama. 10% of all sales go to the Nature Conservancy.